Never miss a stray hair again due to poor lighting. Good illumination is the key to easier, safer tweezing. 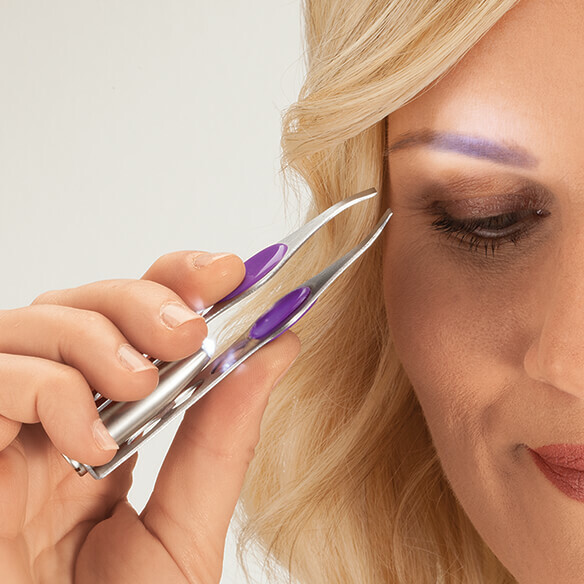 These pocket-sized LED Tweezers have a built-in LED light to help you spot even the tiniest stray hairs. 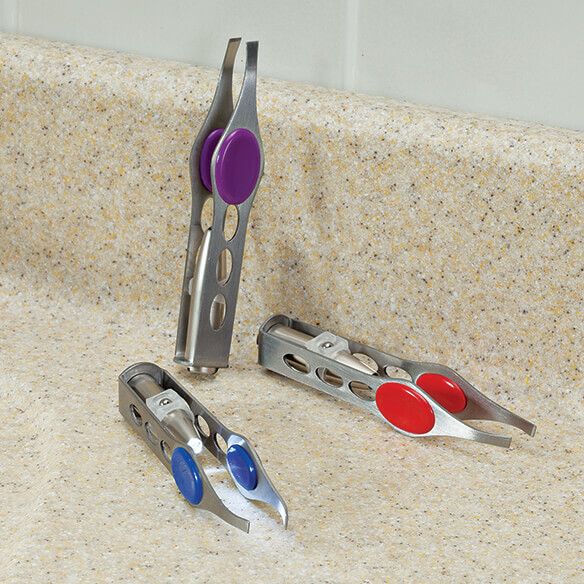 Plus, silicone padding and a wider design make these lighted tweezers more comfortable to use than standard tweezers. 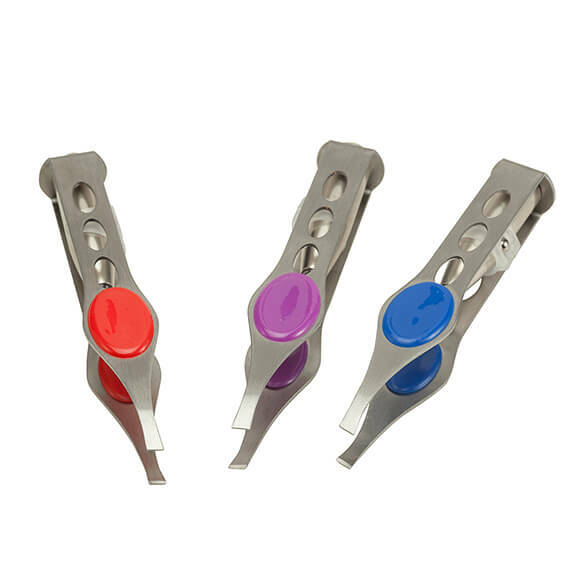 Also ideal for splinter removal, ticks, beading work and other delicate close-up tasks. Liked the idea of being lighted.